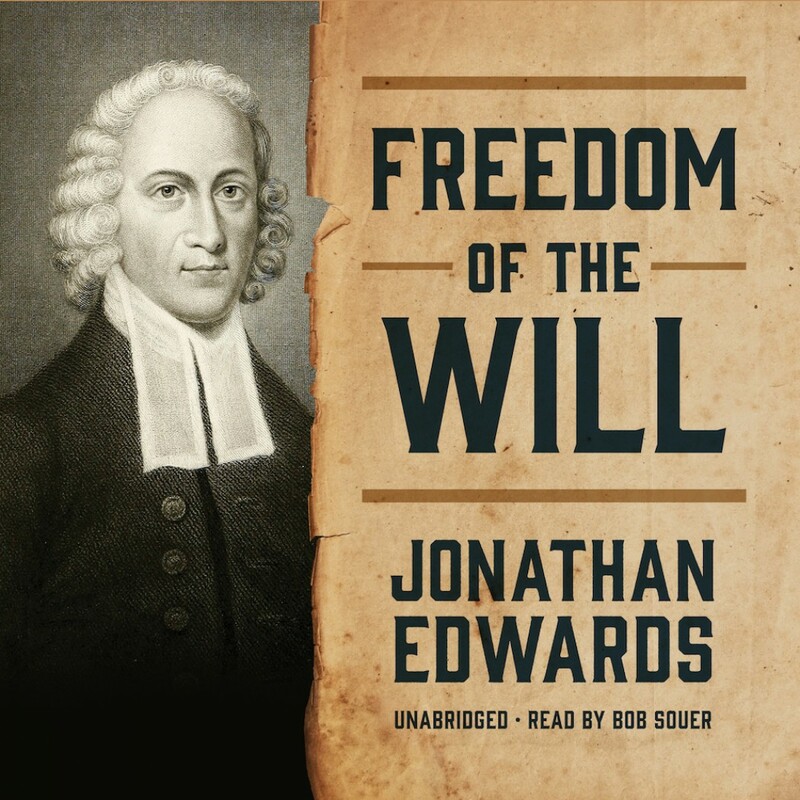 Freedom of the Will By Jonathan Edwards Audiobook Download - Christian audiobooks. Try us free. Freedom of the Will is a deeply affecting Christian text that serves as a philosophical guide to the free will of people, their moral agency, and our accountability to God. Jonathan Edwards was a Protestant theologian and a leading revivalist preacher during the Great Awakening. Edwards wrote Freedom of the Will in the eighteenth century while working as a missionary to a tribe of Housatonic Native Americans in Massachusetts. He carefully drew out the differences of thought between the Calvinist and Arminian theologies and sided with the Calvinist views on humanity’s will. Edwards sought to understand God’s foreknowledge and how it related to free will and the ability to choose between good and evil. Ultimately, he concluded that to find salvation we must accept God’s grace and trust in what is good, which God has foreordained, and use our free will to seek it out in all our choices.